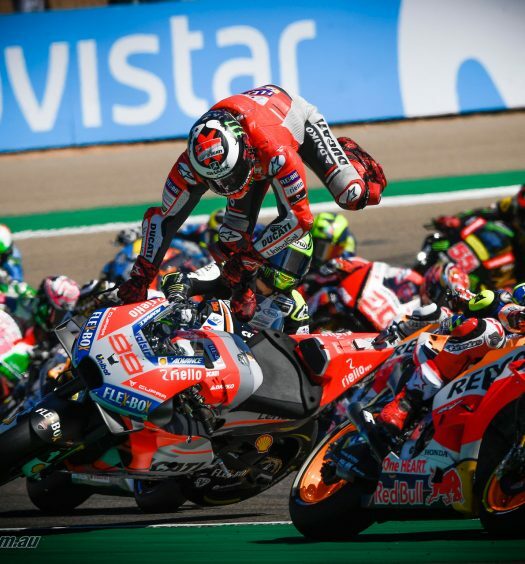 Motorcycle insurance and the different levels available can be a hot topic, with some riders swearing by comprehensive and others going with something more basic, like third party property which can work out to their financial benefit. What’s often overlooked is the much harder to repair and replace component of this whole deal, the rider, their business or livelihood and the financial wellbeing of any dependents. Motorcycling is inherently dangerous, so it’s worth taking some precautions! We talked to an expert – Lawrence Kennedy from Surety Life Insurance. We had a chat with Lawrence Kennedy about the insurance products his company, Surety Life provides, as well as the thought process and benefits of seeking this kind of cover. Bike Review: So Lawrence, where did this all start for you? Lawrence Kennedy: At the age of 20 I began my insurance career with AMP, then moved to become a financial advisor specialising in risk protection. The last 15 years of my career I have been working with SME and the self employed providing personal risk protection. 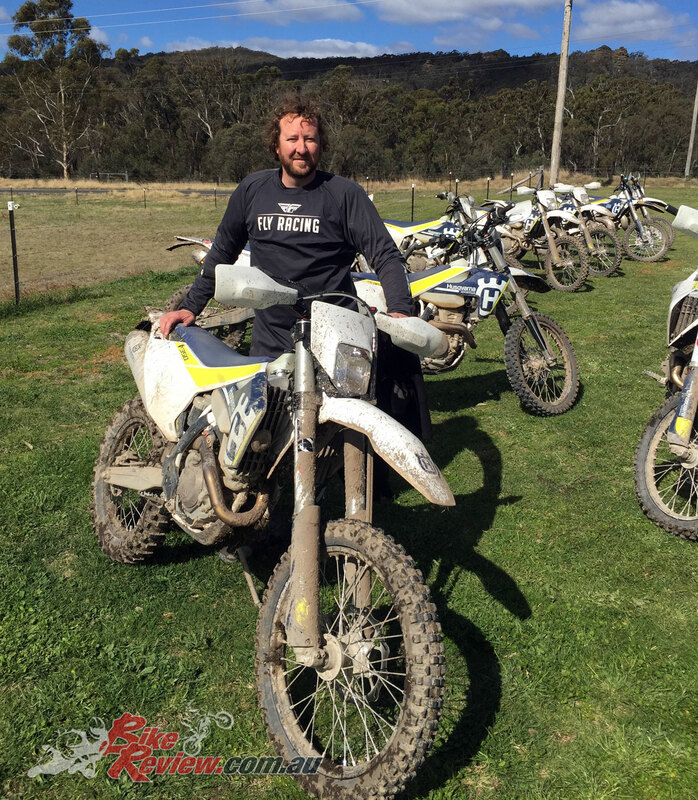 In 2017 I set up Surety Life with a business partner who I met through a common interest, motorcycles. 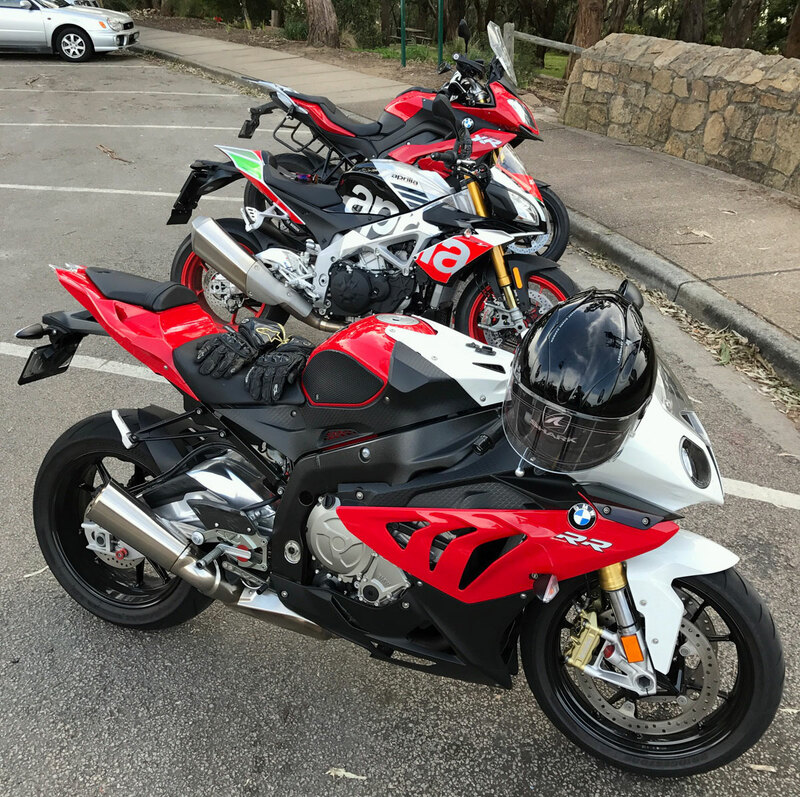 We struck up conversation during a few track days and decided to go into business providing personal risk protection specialising in rider protection. 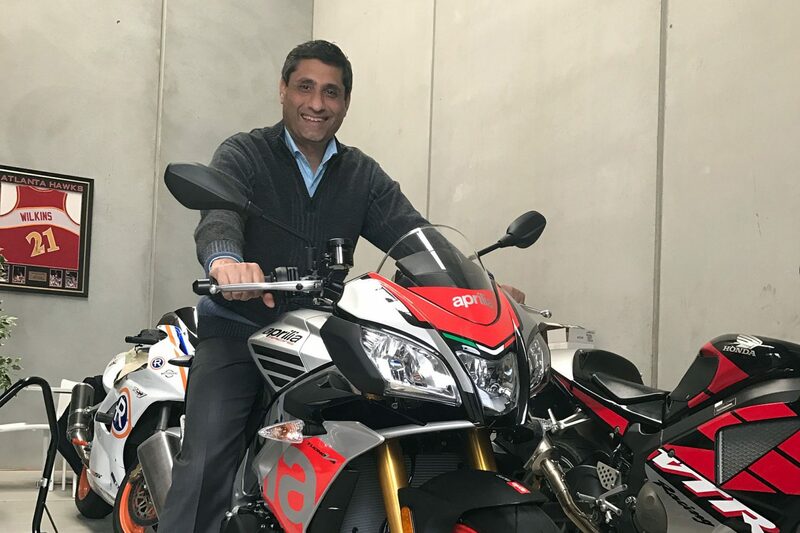 As we both ride we understand the pitfalls and misconceptions of what’s currently available and believe there is a rider market that we can service with good products, sound advice and service. BR: So what services does your business offer, and what do you specialise in? LK: Surety Life specialises in personal risk advice products, life insurance, income protection, total and permanent disability and trauma insurance. We are also specialists in business risk advice with key man insurance, business will and business liability. In addition to risk we also provide superannuation advice and consolidation. We arrange insurance products to suit your personal needs taking into account your personal situation. Everyone’s situation is different, that’s why it is important to have a professional review, it’s not a one size fits all. Lawrence out on track on his dedicated track bike, an Aprilia RS250. Maybe he is related to The Editor! BR: Could you explain ‘key man insurance? LK: Key man insurance is about protecting the dollar value that someone brings to the business. If the key person is lost to the business in the event of premature death, serious illness or permanent incapacity, the insurance policy will pay the determined sum of money to cover a financial loss. Key man insurance is used to cover lost income/profits and or pays for business running costs, to keep the business going. For example, if we look at a company where the business owner, Peter brings in all the new business sales. 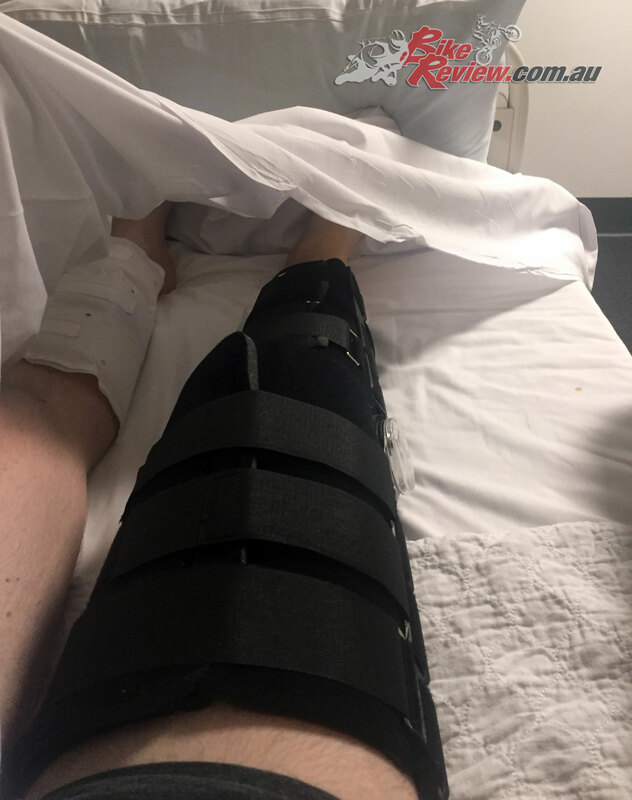 There’s nothing worse than being laid up in hospital if your business relies upon you, as Jeff found out when he busted his knee, and often the cost of replacing the work of someone in this position can be far greater than they’d imagine. Peter has staff providing admin and customer support. If Peter had a serious accident and could not work for 6 months, new business sales income will start to drop steeply, staff still need to be paid and business running costs like rent and electricity also continue. Replacing staff is not easy. Finding good staff is difficult. You don’t want to lose good staff but will have to if the salaries can’t be paid. What Peter can do is put insurance cover in place to cover the fixed costs of running the business whilst he can’t work. He can also have income protection in place to cover his personal lost wages. If the situation is more serious and Peter can’t come back to the business, then there is insurance to cover the cost of staff packages, covering the rental term and any other business liability which needs to be paid. A business may have borrowings or investments which may need to be repaid. If there is a loan to the business from a bank or investor, this may need to be insured. 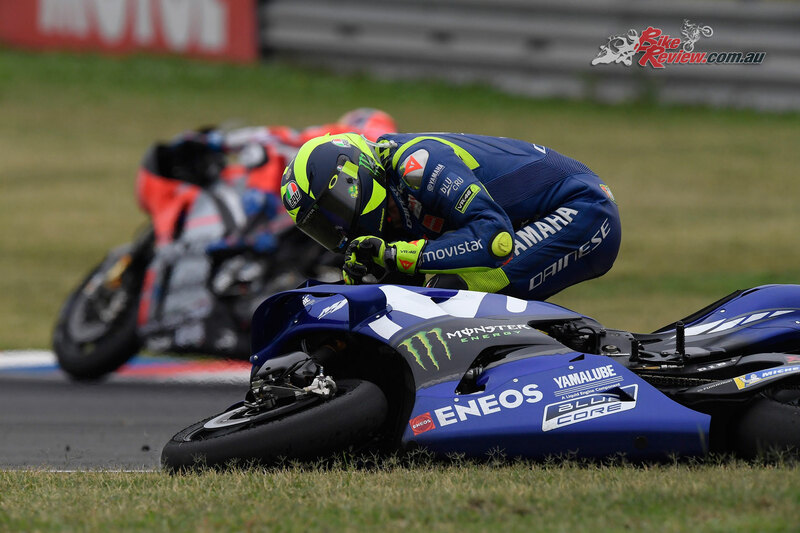 Sometimes it’s just a matter of picking up your bike and your pride, but the road in particular has a lot of everyday hazards and there’s no medical crew or ambulance on hand. If there is more than one owner in the business, there may need to be a payout for the exited owners share in the business. Business owners should have an agreement for an agreed price and how the money will be sought. Insurance can be used for this payout. We recently arranged coverage for a rider who is the sole director and business owner. The business owner is a key person and if something were to happen and he was unable to work the value of the business would be severely diminished. The company will start to lose work contracts. A solution was to arrange a policy that would payout the current value of the business, this would allow his family to receive a lump sum payout. This also ensures that business debts are fully paid. 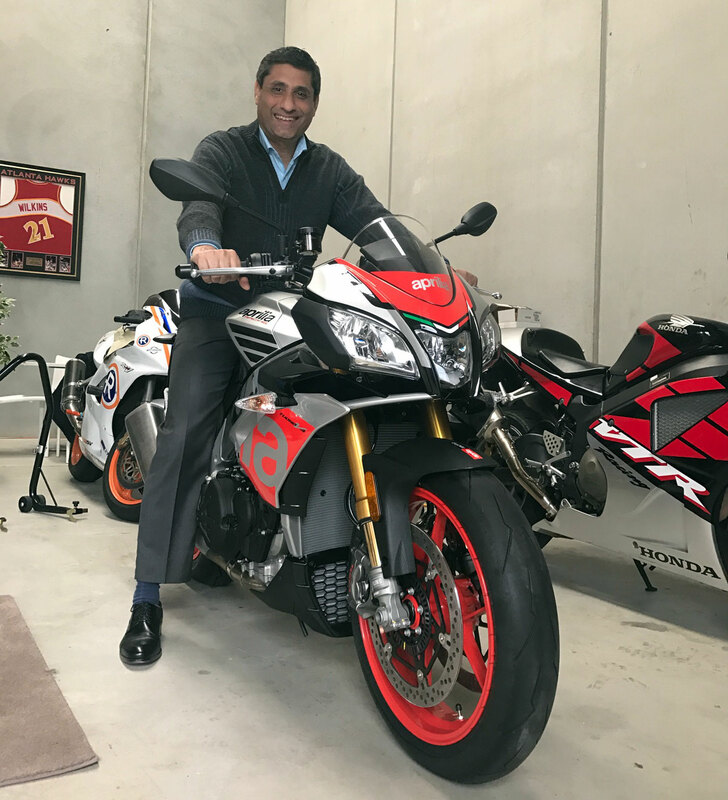 The business owner can now enjoy his motorcycle rides and track days in complete peace of mind that his family would be looked after. BR: Looking at your site, you don’t just specialise in cover for motorcycle riding on the road, you also cover track days, do a lot of people get caught out with exclusions in off the shelf products in these circumstances? LK: Insurance companies can offer cover without taking into account your personal health and pastimes. They provide a policy with a disclaimer that any dangerous pastime or existing health conditions will be excluded. This then becomes a problem at the time of a claim. 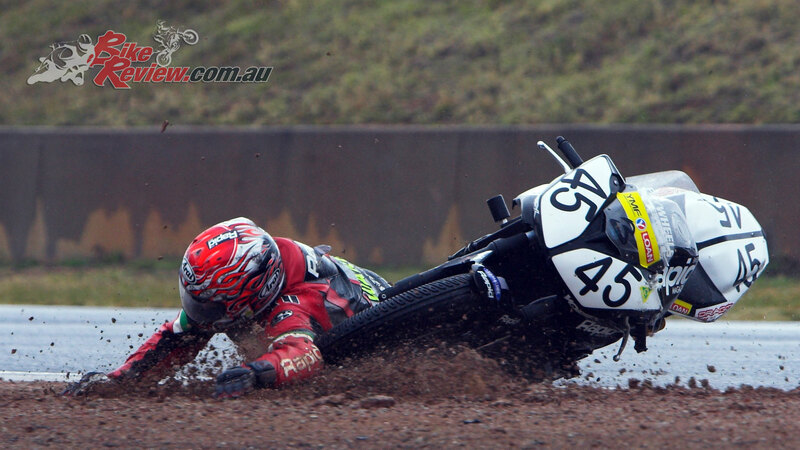 You find out that track riding is deemed by the insurer as a risky pastime and excluded. There are two ways you can buy insurance. The advice and no advice channels (general advice and not personal advice). You need to be aware and read the financial services guide carefully. Because what you consider to be personal advice can in fact be general advice. At Surety Life we operate in the Advice space. This means that we make recommendations on levels of insurance & types of insurance (strategy) and the products to use. We are liable for our advice. We work to ensure that the advice we provide puts you in a strong claim position. This means that if you ride a motorcycle, we have this assessed with the insurance company. Not all insurance companies want to insure you on track going 200km/h on two wheels. So we work with the company which does cover you. Amateur and professional racers can get life insurance cover based on personal assessment with the insurer. If you are not sure about your policy, it’s best to get personal advice. 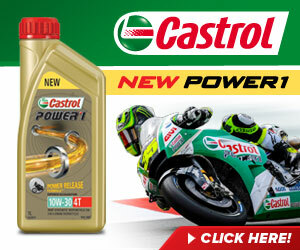 BR: Which are most relevant and recommended for motorcyclists? LK: The disability events insurance are important to motorcyclists because of the high risk activity of being on two wheels. There is a choice of injury, illness or both. 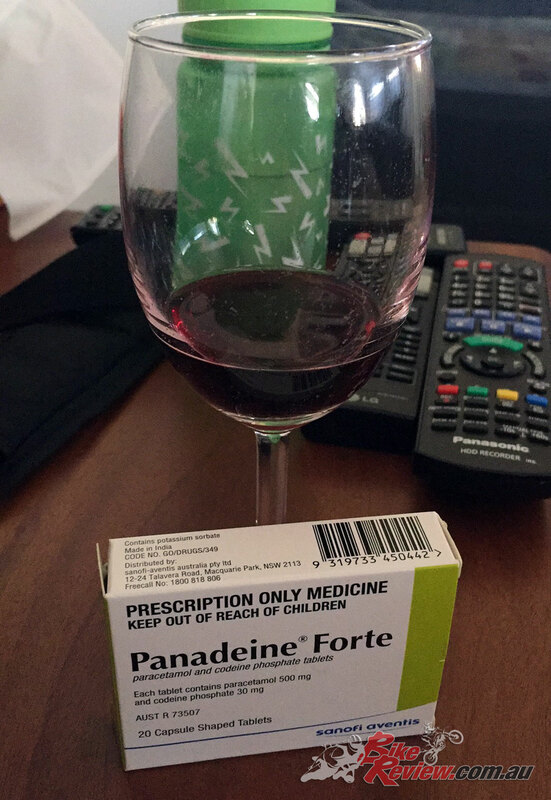 Generally speaking taking out both injury and illness is popular because you never know what can happen. A few riders are concerned that in the event of an accident they may not be able to return to their current occupation which are skills based (builder, plumber, electrician etc.). We look to arrange insurance products where if you are unable to work again in your own occupation, you receive a replacement income to age 65 or lump sum payment in the event of loss of limbs. The alternative, most common insurance is Any Occupation. The risk here is that you may get assessed against any other job you have had previously, have training or experience in. Having your personal risk reviewed and cover arranged through an advisor is cost effective and the products generally superior. We take into account the individual needs of the person and arrange insurance coverage to suits their needs. We like to ensure that the customer is in a strong claim position and we assist with the claim process, dealing with the claims managers. BR: Could you elaborate on the benefits of disability events insurance, or give us an example of where it would be beneficial? LK: The two broad types of disability insurances are Total & Permanent Disability (TPD) and income protection. TPD insurance is a lump sum payout. The definition of TPD is whether it’s unlikely that you will ever work again in your own Occupation or an any Occupation. With TPD cover you can also claim a payout for loss of limbs, loss of sight or cognitive impairment (mental function). The income protection plan is a monthly payout whilst you can’t work due to injury or illness. The benefit period can be for 1 year, 2 years, 5 years or up to age 65 or 70. 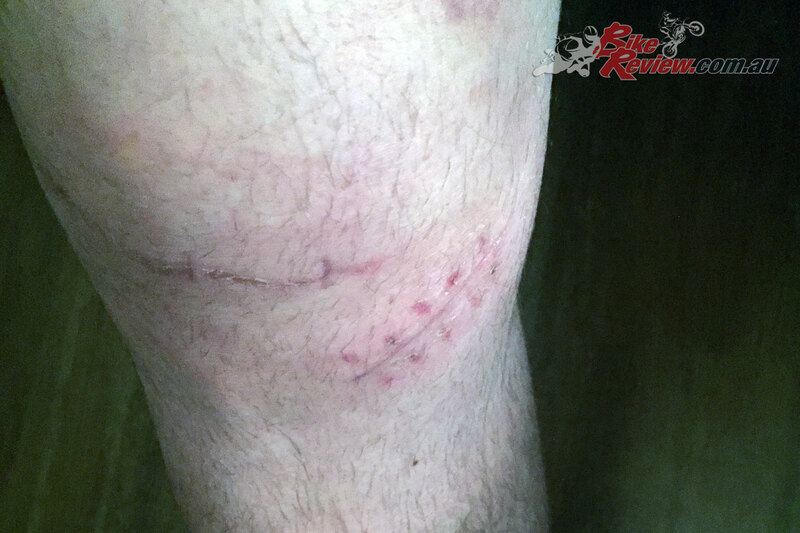 Jeff did a number on his leg during an off-road bike launch – here’s the scars. Riding a motorcycle can lead to severe injuries and time off work for rehabilitation. The income protection plan would be important in this instance as it will replace up to 75% of your income. For injuries that are fatal, the TPD cover is important. The lump sum can be used for expensive medical treatments, medical equipment and paying off costly debts. Super based insurances have harsher policy conditions. With TPD insurance, some super funds state that if you can be rehabilitated to do another job, you are not totally and permanently disabled. This might not be the most appropriate definition for you to carry. By being aware and getting specialist advice, you can opt for a policy which covers you for your own occupation and this gives you better financial protection. Having to work in any job could be financially disadvantageous. BR: What insurance do people most overlook? LK: Riders tend to ensure that their motorcycle has adequate cover in place but fail to see that they also need protection. Unfortunately motorcycles don’t crash by themselves. 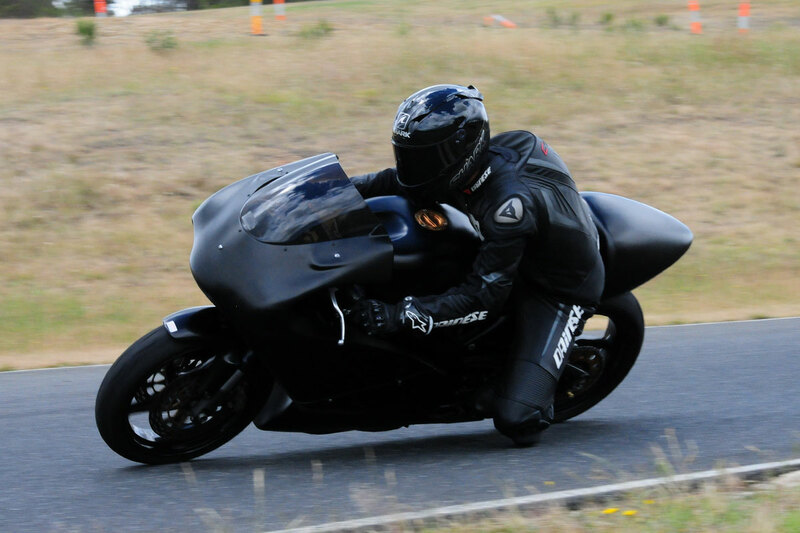 Default cover you automatically receive through your superannuation may not be adequate for riders. This is mainly due to the fact the definitions cater for a very diverse range of occupations, hazardous activity exclusions and harsh policy conditions. Cover that is researched and customised to one’s needs, can be more cost effective and means you have personal representation in the event of a claim. BR: There’s been a lot of focus recently on the super based insurances and the pitfalls involved with multiple policies, do you get many customers looking to avoid these issues, by taking more control, with your help? 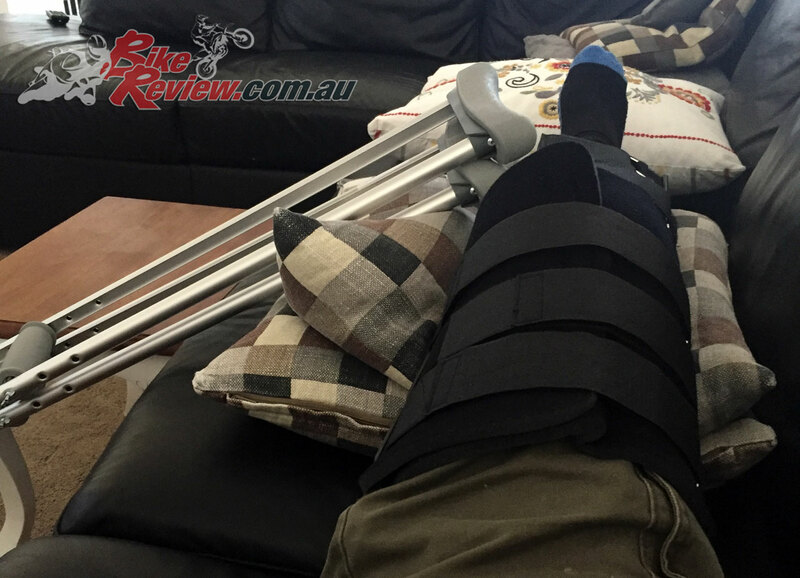 Having the right insurance with the right cover is important as recovery can be slow and painful! We are not sure Jeff’s self medicating would be recommended by your local GP! LK: When you have cover with multiple insurers, there are a number of problems. Firstly, you could be paying more in costs than what you need to be. Secondly there may be benefit limits placed by certain super funds and insurers for income protection as there are set limits. So, if you have two super plans which both carry income insurance, one insurers may decline to pay, stating that you already have cover with another provider. Going through the claim process with one super fund is hard enough, if you have more than one fund, it will mean that doctors will need to complete multiple paperwork for the super funds. I can confirm that doctors don’t like filling in paperwork for insurance companies. Lastly you will need to deal directly with the super funds. By having an adviser your cover and super can be consolidated to save costs. BR: As far as affordability, are you able to give us any examples or ballpark figures? Often expense is a big barrier for people, are they likely to be surprised when getting a personalised quote? LK: This leads me to another question. What if you paid insurance for years and never had to claim? It’s a waste of money. This is a fair comment. The problem is that no one can predict who is going to pull the short straw. At the same time this is what makes insurance affordable. When you buy insurance, you become part of that insurers premium pool. Based on claims experience a percentage of the pool is paid in claims. The claims experience of that insurance company among other factors determine the premium costs. You never know when you’ll need that insurance, is it worth risking going without. When you get a quote, I get mixed responses. Most cover is affordable with clients saying that they can’t believe how cheap it is. Others who are more senior in age may get a shock at the cost of cover because they have never had insurance previously. For mum and dad clients, for an insurance package which includes Life, TPD, Trauma and Income Protection the cost of premiums is about 5% of their wages. For small business owners this is about the same at 5% of income. For business with higher turnover, the premiums for a business strategy and insurance is often less than 1% of turnover.